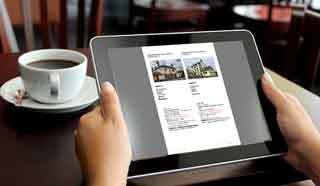 Guidelines for using the UK Pub Stopover information on Club Motorhome. 1. It is the user's responsibility to establish the location is still offering the facility to stay overnight with a motorhome. 2. Once a potential night-stop is selected you must telephone or email the premises to confirm availability and any requirements that they may have in return for you using the parking facility. This is to ensure that you don't have a wasted journey due to possible changes regarding business ownership, policy or closure etc. 3. If you find that there has been a change to a listing please update the information by adding a comment to the facility at the bottom of each location's page. This will keep the published information as current as possible and will be very helpful to other members. 4. Whilst many of these locations don't charge anything for parking they are businesses and they obviously hope to get some business in return for their hospitality. This is why we don't promote them as 'FREE Stopovers'. Please be sure to patronise the business! 5. 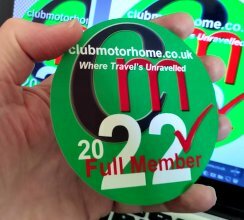 Base information to compile these lists has come from various sources including recommendations, member submissions and personal contact and is not guaranteed by Club Motorhome. 6. Locations have also been checked and confirmed using Google Earth and where possible Google Streetview. 7. Club Motorhome has no association, business or otherwise, with any Businesses listed. 9. Your use of these lists confirms that you accept that Club Motorhome is not liable or responsible for any inaccuracies within. 9. These listings are subject to copyright and are available for use by Full Members of Club Motorhome. Therefore we would politely ask that they are not distributed to anyone else other than yourself as that action may breach that copyright - Thank you for your understanding.